Invented over 35 years The Star-Lock has proven its ability to extend the integrity of the pole top. 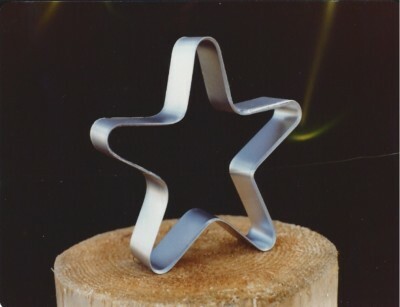 The Star-Lock ensures structural integrity by preventing thru checks and splits, the 14 gauge zinc plated steel internal band completely encloses the center of the wood pole top and crosses internal growth rings at a gradual angle, effectively pulling the ring into a compact whole. This compression of the pole core actually encourages smaller checks to develop at the perimeter and prevents severe through checks from developing. 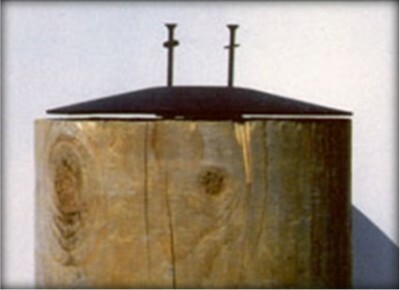 The ProTop provides environmental protection from weather, wildlife that initiate decay of the exposed end grain wood. 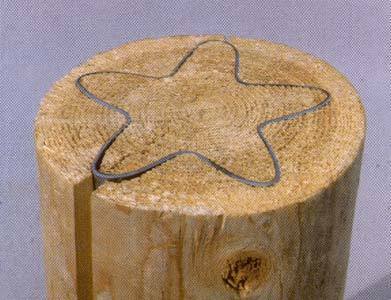 When used together, the Star-Lock and ProTop, provide a complete system to reinforce, protect and preserve the top of the wood pole. As a team, they can greatly extend the lifespan of a pole, assure a solid base for pole top fixtures and ensure lineman safety. Both the Star-Lock and the ProTop are easily installed in the field or in the yard, to ensure the integrity of every pole.